With Eric B. & Rakim, April 2018. With Murray Forman, Cambridge University, June 2016. With Tricia Rose, Cambridge University, June 2016. Exploring Oxford University, March 2015. Digging with Kenny Dope, London, UK, September 2014. Presenting at the Oregon State Hip-Hop Festival and Symposium, October 17, 2014. 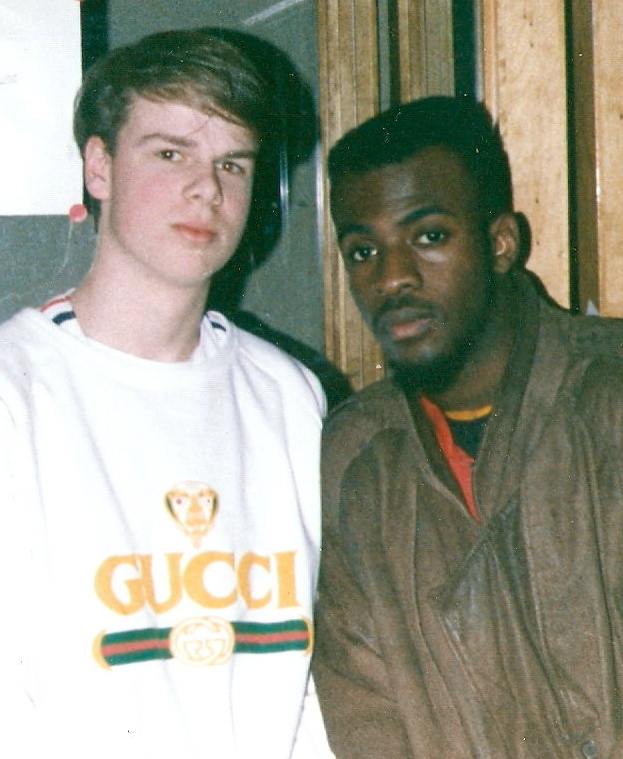 With Maestro Fresh Wes, a Canadian legend (1989). Presenting at Boston University, March 2014. 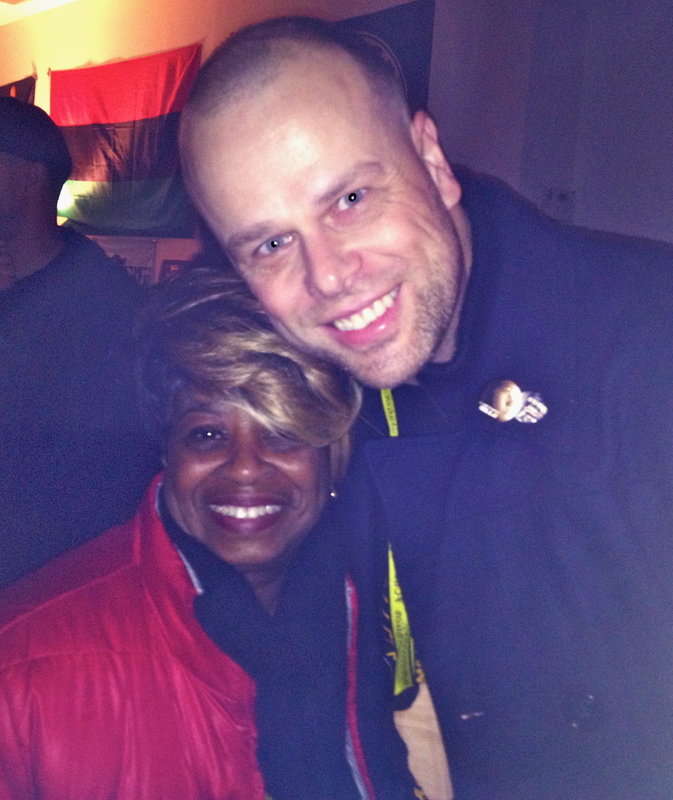 With Maureen “Ma Dukes” Yancey, J Dilla’s mother (such an honour) at the Universal Zulu Nation 40th Anniversary, Nov. 9, 2013. 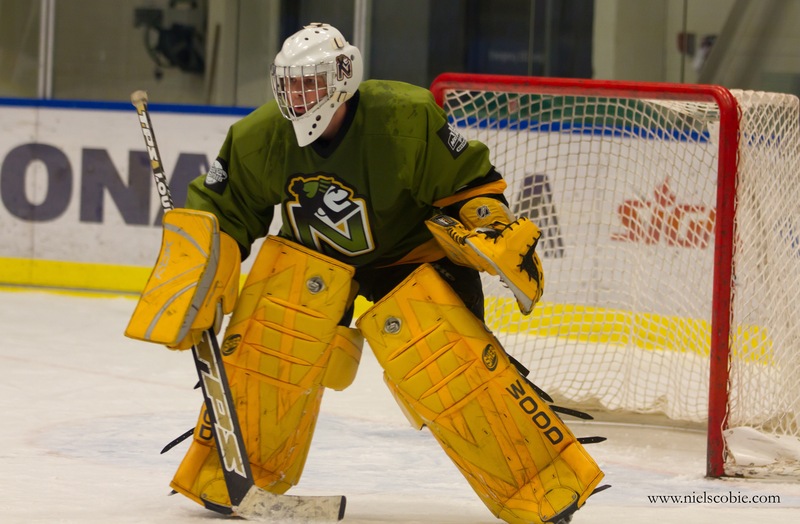 Hockey – another passion of mine.